‘The Original Rudeboy’ is coming to Camper Calling! 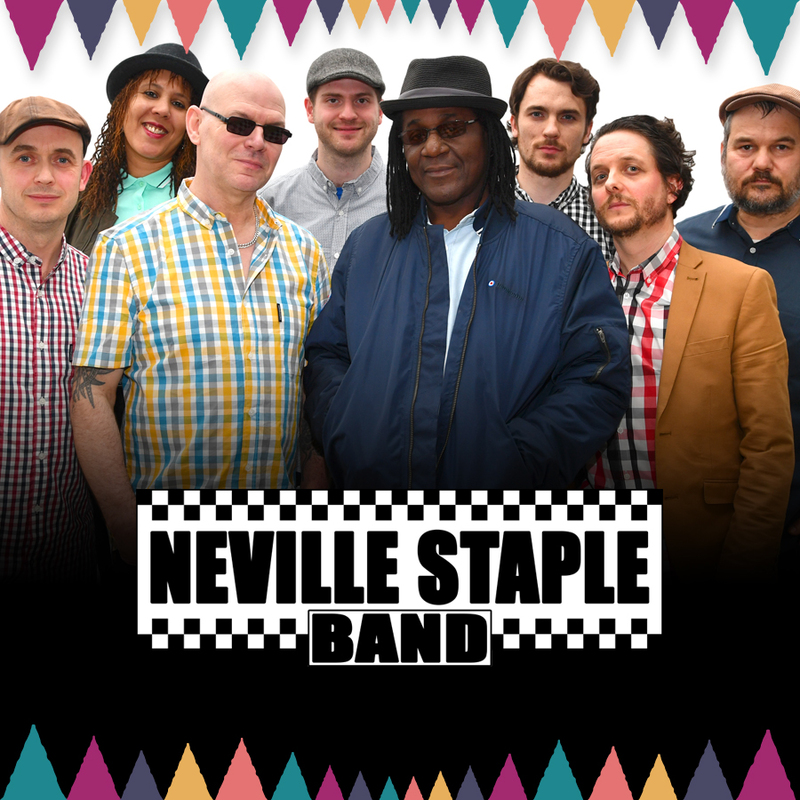 Neville Staple from The Specials was one of the forerunners of the ska movement and we’re thrilled to welcome The Neville Staple Band, to our Saturday night lineup. Expect to hear some of Neville’s own material, arrangements of his very favourite old school ska numbers and of course, those classic hits!